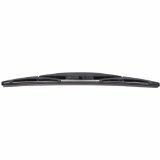 Bosch is a manufacturer of wiper blades, using the same high quality standards - and many of the SKUs utilize the same design - as the Original Equipment blades. 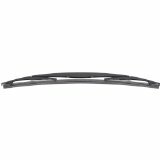 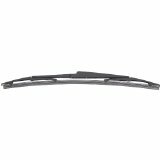 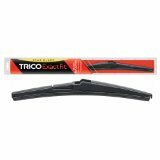 The rear wiper blades feature wear resistant natural rubber to ensure smooth and quiet operation as well as a specially coated wiping edge to contribute to long service life. 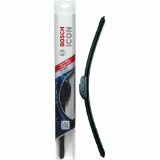 Bosch now has a rear wiper blade to suit all requirements for the most popular domestic, Asian and European vehicles.